4k00:25Coral reef. 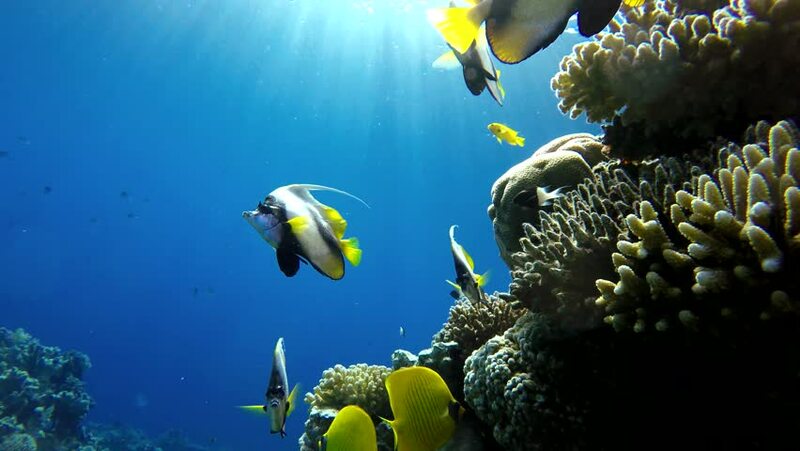 The marine life of tropical fish. Video under water. hd00:32Schooling Big Eye Snapper with a Grouper emerging from it, making contrast with yellow and black. Scuba diving scene with natural light and clear water in coral garden in Raja Ampat, Indonesia. 4k00:25Ocean. Underwater life in the ocean. Colorful corals and fish. 4k00:25The ocean and the corals. Colorful tropical fish.